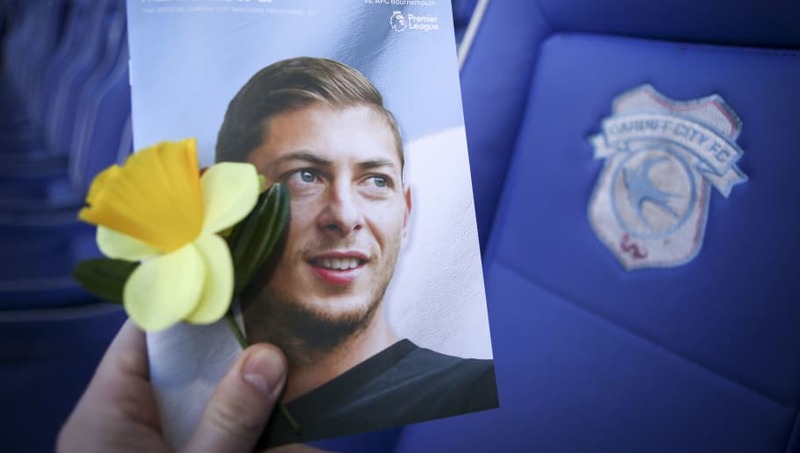 ​Emiliano Sala's family have been told that the missing plane he was travelling on has been found at the bottom of the English Channel. The former Nantes striker, who had signed for Cardiff City just days before his disappearance, made headlines across the world in January when the plane disappeared over the English Channel. ​​He and his pilot David Ibbotson were flying to Cardiff after the Argentinian striker made a visit over to say goodbye to his former teammates at Nantes. According to ​Sky News, Sala's family have been informed that the plane was found this morning after an underwater search. David Mearns, a marine explorer, was in charge of the operation, working alongside the Air Accidents Investigation Branch. A statement will be made on Monday morning following the latest development. It was previously announced that a ​privately funded search of a four square mile stretch 24 nautical miles north of Guernsey began on Sunday morning, with the aforementioned vessels using radar technology in hope of recovering the plane. The leader of that search team, Mearns, said they would be looking for wreckage and a debris field 120m below the sea's surface, and stated: "We will continue to work until the plane is located." Sky News correspondent Tom Parmenter has also ​confirmed the news saying: "It was early this morning at about 9am, the very early stages of the search that had got underway at first light this morning... that they saw something with the sonar equipment that they had on board. "They carried out further passes over that area to pinpoint and have a closer look. "They went through various stages of identification through the course of today, and David Mearns confirmed to me that they have now positively identified the wreckage as that of the plane that had been carrying the Argentinian footballer."